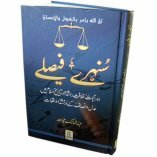 Sobia O. on 09/14/2017 Very nice book. My mother really enjoyed this book. 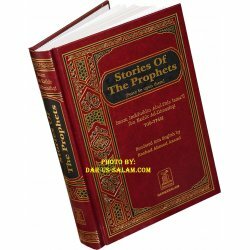 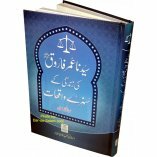 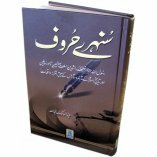 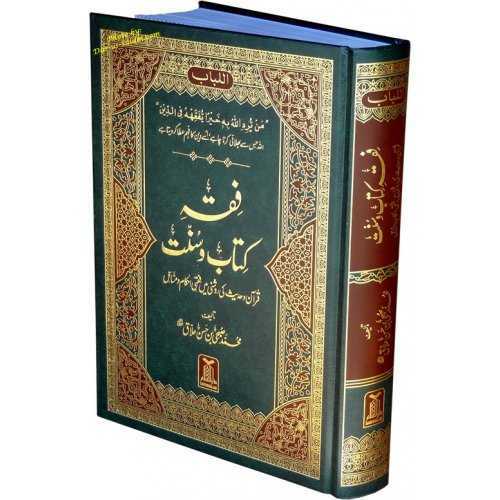 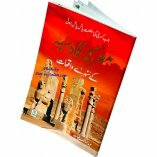 Customer R. on 07/28/2012 This biography focuses on the exceptional life story of the four greatest women of all time, one who wholeheartedly proclaimed her submission to the divine message delivered through Prophet Muhammad [Peace and blessings of Allah be upon him]. 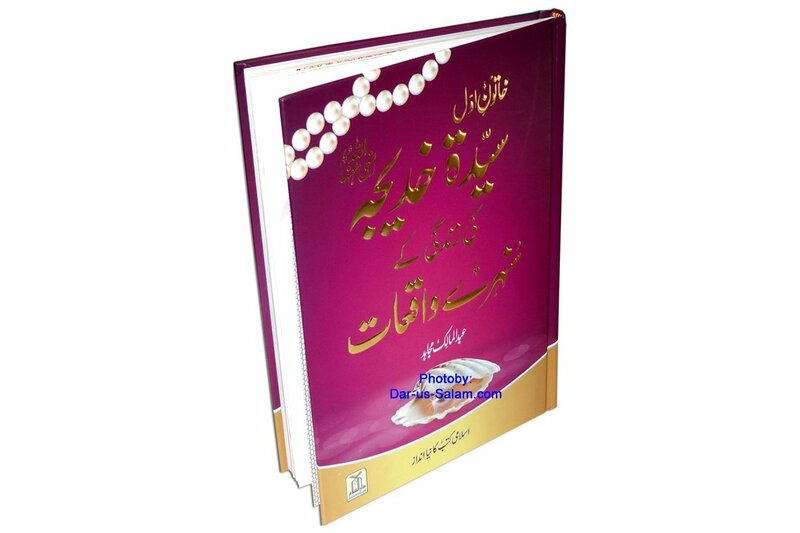 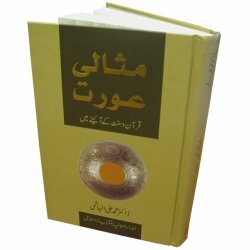 This book is an ideal role model especially for all the women in becoming a supportive wife for their husbands during hardships.